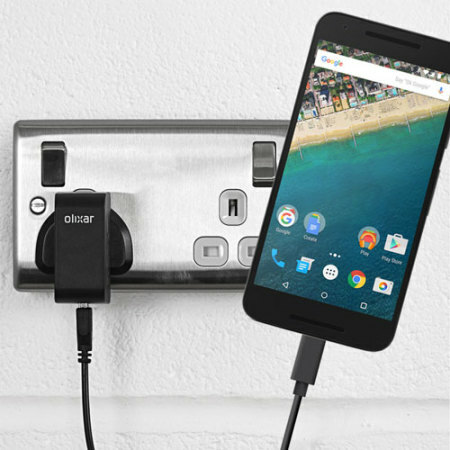 Charge your Nexus 5X and any other USB device quickly and conveniently with this compatible 2.4A high power USB-C UK charging kit. 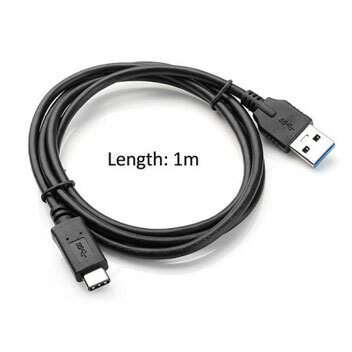 Featuring a UK wall adapter and USB-C cable. This compatible USB-C UK Wall charger features a high power 2.5A output, so it will charge your Nexus 5X quickly and easily. The charger itself is very compact which makes it highly portable. Ideal for taking your Nexus 5X with you on holidays or short trips. 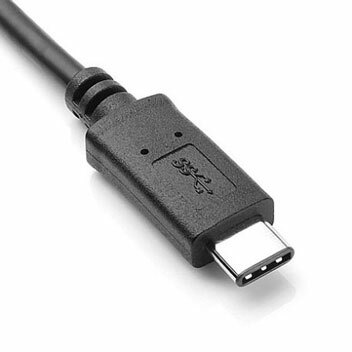 The Nexus 5X mains charger includes a removable USB-C data cable, so you can also sync your smartphone to your computer or laptop.